I was beyond ready for a dramatic change in my health, my energy level and my weight. I am in my mid-40’s with 40 extra pounds that I would like to shed. I was so happy when my husband decided he’d joined me in this wild adventure. We noticed quite suddenly many different aches and pains in our bodies that we had never experienced before. We’re too young to be getting old. In general we’ve been blessed with good health but a valid fear crept into our minds that we could be heading towards a poor quality of life if we continue down this path. Questions start racing through my mind like, “what happens when we are fifty or even sixty? I have a great deal of dreams I want to accomplish in life still.” Okay, it’s time to get serious about self-discipline and take on the challenge of having our brains re-wired on how we thing about food. Over the past six years our food purchases have been gradually modified more and more towards organic and wholesome foods. But in retrospect, I notice we were still eating quite a lot of junk food, fast food and eating far too large of portions. 1. Not all juicers are made equal. We researched the different types of juicers, watched many reviews on YouTube and found that the Slow Star vertical masticating made by Tribest is the best for us. I recommend watching John at DiscountJuicers.com to discover the right one for you. This one is great for both leafy greens and fruits. It extracts the juice well leaving behind a very dry pulp. 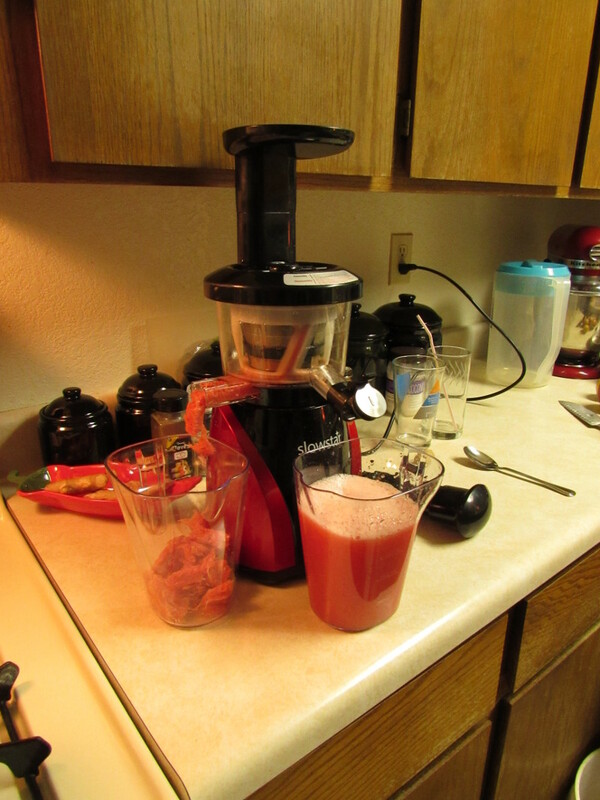 Using a cheap juicer is a waste of money because the yield is much lower and fruit is wasted. 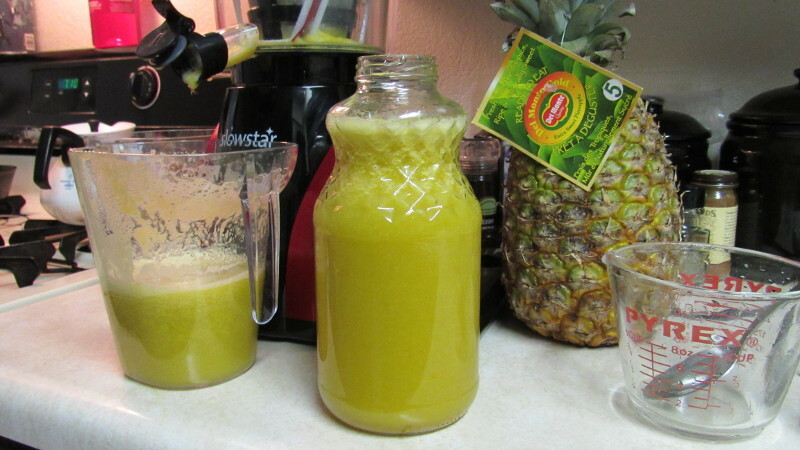 We experimented by juicing a large pineapple through our friend’s centrifugal juicer (probably a $125.00 machine) and the same through ours. It was not even close. Ours extracted three times the juice. 2. Be prepared to feel a bit sick in the first week if you have not detoxed before, as was the case with my husband and I. Day one and two we were feeling great but day three we felt like a Mack truck hit us. I had abdominal pain, aches in my body and a massive headache. Toxins that had been building up from over 40 years of poor eating, were now being eliminated. It is very important to drink large amounts of water while juicing to aid in the expelling of these metals and toxins. By week two we were back to feeling normal again. So if you work a traditional Monday through Friday job, I would recommend starting on a Thursday so that the potentially difficult days fall on the weekend. 3. Your taste buds will change. My husband loves his pizza, cheeseburgers and Pepsi while I on the other hand indulged in sweets such as flavored coffees, muffins, breads and other baked goods. 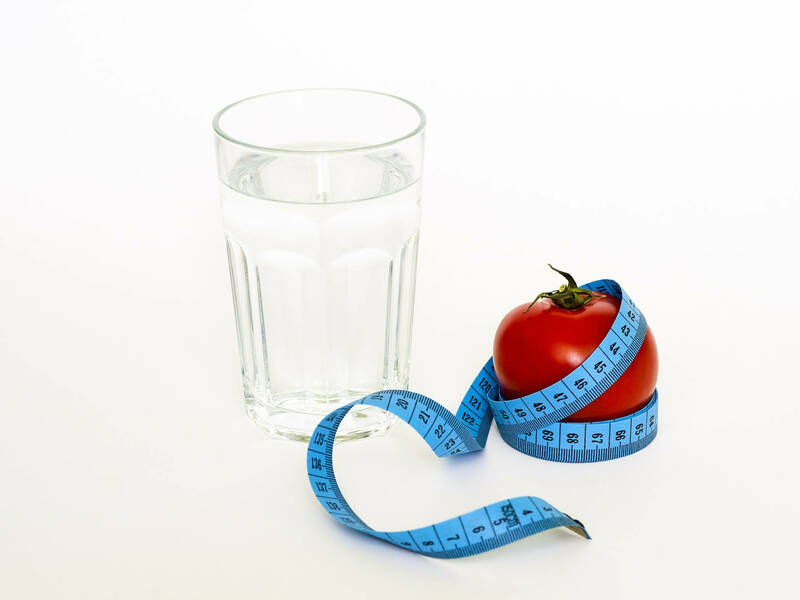 Learning to eliminating the sugars, salts and bad fats alone was well worth the journey. On Super Bowl Sunday means pizza in our family. So days before the event we were salivating at the fact that we would break our fast and be treated with Round Table pizza. We took a bite, looked at each other and had the same reaction, “What’s wrong with this pizza? It doesn’t taste the same as I remember.” We were disappointed by the let down but then happily realized that it was actually a blessing. The same thing happened when I got my first mocha from my favorite coffee shop in town and again when we splurged on a cheeseburger and onion rings at the best burger joint in town. These were our few cheats during the 28 day duration. We crave fruits and vegetables now. When your husband loads up his plate full of fruits and veggies at a potluck dinner instead of spaghetti and garlic bread, it is a very proud moment. 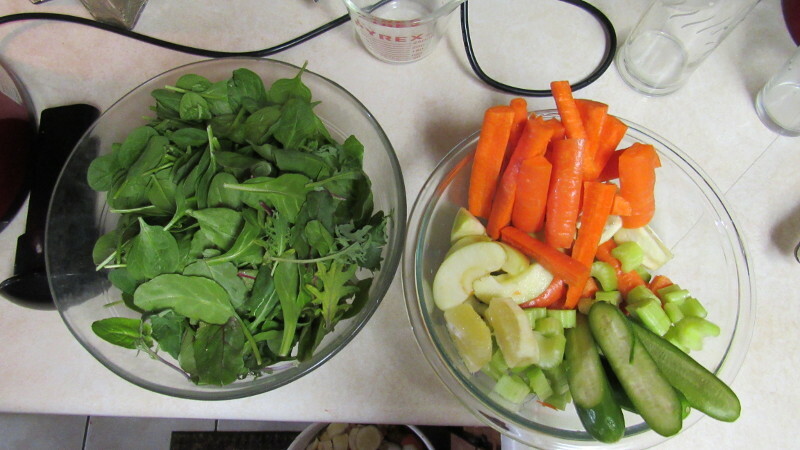 If you are going to juice, you should use mostly organic produce. I found it to be surprisingly affordable. 4. Your body will function better. Two to three juices, a couple of healthy snacks and then one sensible meal per day is very do-able. In fact it is so easy to prepare and satisfying to the body. When we eat 3 large meals per day, our bodies spend a great deal of time working to digest all of it therefore using up energy. Do you ever feel lethargic after a meal? I often did. With this meal schedule you feel light and full of energy instead of feeling weighted down. The juices are packed full of vital nutrients therefore tells your brain you are full because it is getting exactly what it needs. When you load up on junk you are continuously hungry because your body does not get what it needs to function properly. This is partly the reason we have such an obese nation. 5. It will not significantly change your grocery bill. I found it to be surprisingly affordable. 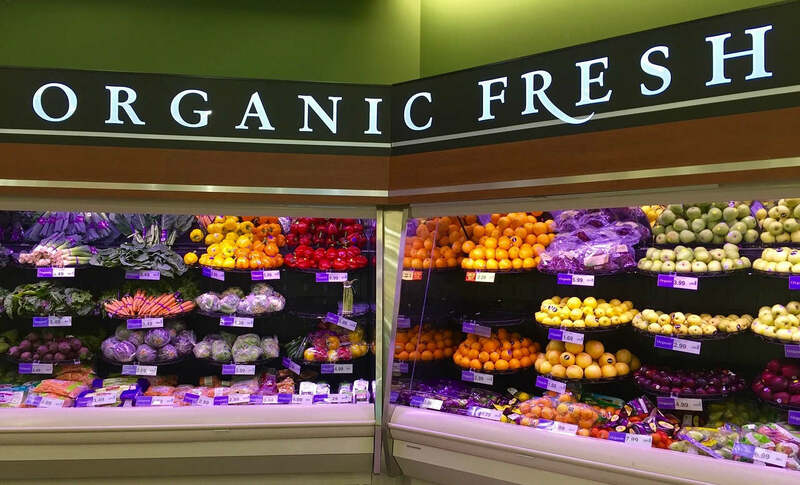 It is true that if you are going to juice, you should use mostly organic produce. One expert advises if you juice conventional produce, you might as well pour yourself a glass of pesticides and drink it. 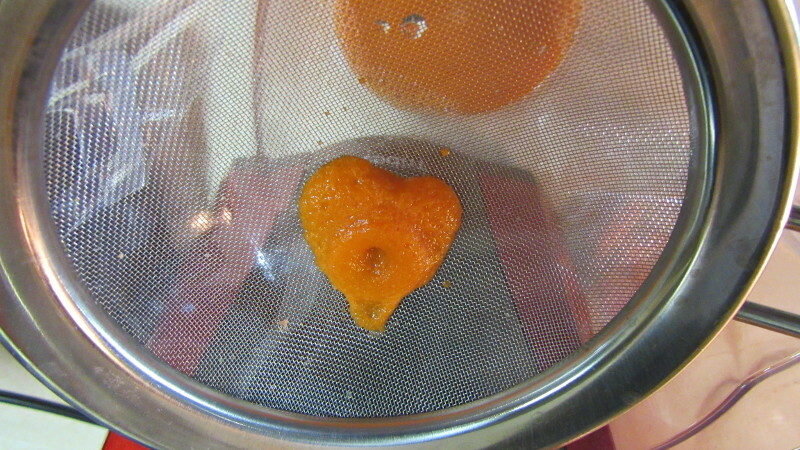 The juicer extracts the contents of what you put into it creating a concentrated version. It takes 3 apples or 3 oranges to make eight ounces of juice. We invested in a well-built, well-performing machine for $350.00. I compiled our grocery receipts (I bought in bulk at Costco). At the end of 28 days, producing at least 64 ounces per day for two adults, the entire grocery bill total was only $220.00. Please keep in mind, this is the winter cost when produce is at the highest price of the year. The price will come down in the summer and fall when farmer’s markets are open and you can get incredible bulk deals from local farmers. We are spending the same or less than before so it is well worth the switch. 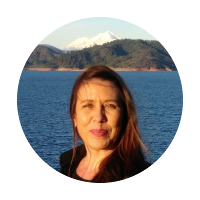 At the end of this 28-day experiment, my husband and I notice a reduction in muscle and joint pain, significant improvement in our digestive system (no bloating, gas or stomach pain), weight loss, improved skin tone and a boost of energy. I can only imagine our cells are strengthening therefore creating a better environment in which our organs can function. 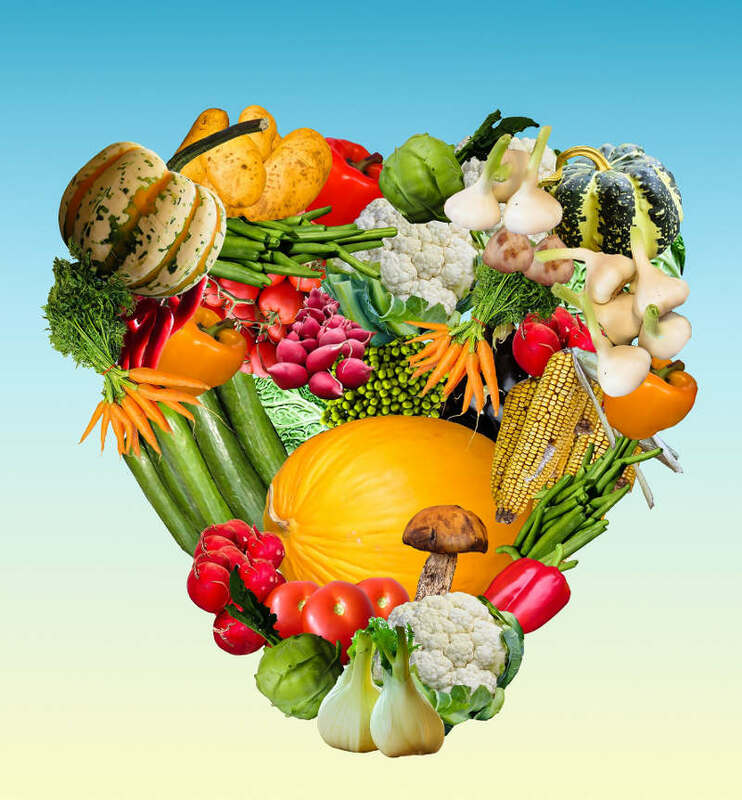 We truly are what we eat and our cells regenerate constantly. I guarantee that adding juicing to your daily routine will change your life both in quality and longevity. Honestly, I had wondered if at the end of it, how hard would it be to keep from going back to my old eating habits. I did not expect this lifestyle change to be so easy and so beneficial. I am pleasantly surprised by the outcome. My body has a new language now and I am learning to listen to it. I hope that others will be encouraged to walk away from processed, sugar and chemical-laden foods our society glamorizes and come to the realization of what it really means to fuel our bodies. Subscribe to receive blogs like this directly in your inbox. Sign up to for more great information delivered right to your inbox.